Puckett’s Gro. & Restaurant, the family-owned eatery located in downtown Chattanooga, has announced a partnership with Finley Stadium to serve concessions at Chattanooga Mocs football games. 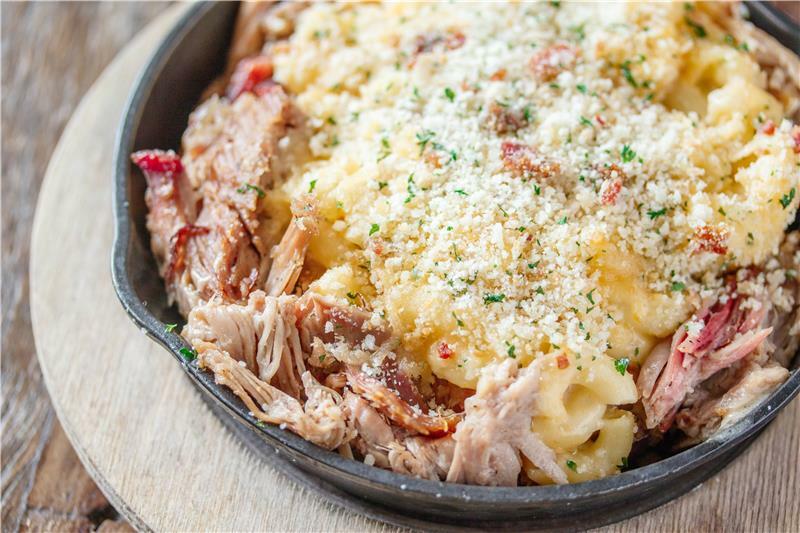 Known for its slow-smoked, fall-off-the-bone barbecue and other Southern classics, Puckett’s will begin offering a limited menu at the first home football game against UT Martin on Saturday, Sept.
16. In addition to the five home football games, Puckett’s concessions will also be available at the Chattanooga Football Club games next spring. 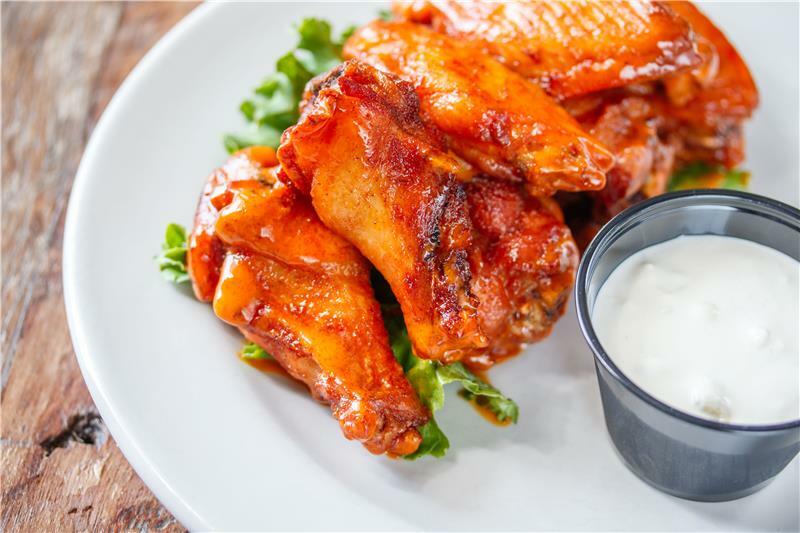 Puckett’s concessions offerings will include restaurant favorites like its Piggy Mac, chicken tenders and fries, hot chicken sandwich, brisket nachos, smoked wings, Redneck Burrito and more. Andy Marshall, CEO of Puckett’s parent company, A. Marshall Family Foods, said he and his family are longtime fans of the Mocs and look forward to supporting the team in a new way this year. Puckett’s concessions will be located in the East Corner of the South Concourse at Finley. Finley Stadium is the official home stadium for UTC Football, UTC Soccer, and Chattanooga FC. This will be the 20th football season to be played in the stadium.